We’re starting to get tinsel-toed for Christmas at Sacrewell, as we count down to the arrival of Father Christmas on 28 November. For the first time this year, and on select dates, we will welcome Woodbine Reindeer. General manager Debbie Queen says the team are really excited about the new feature. 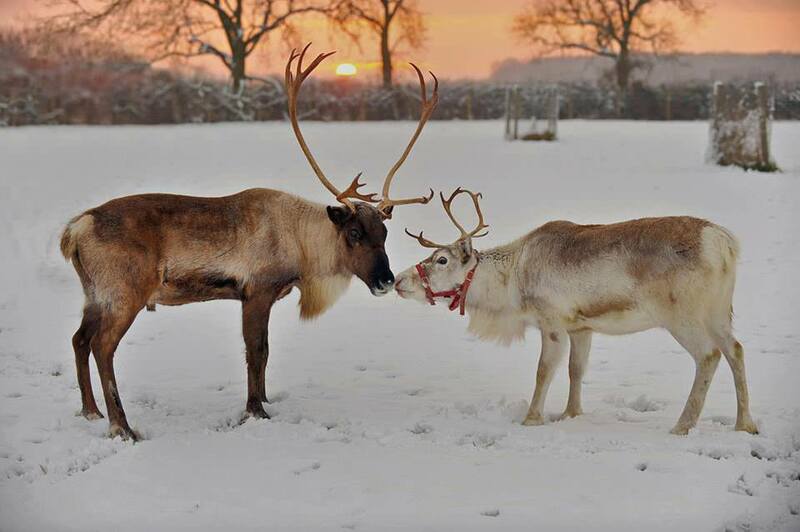 “We went an visited the reindeer and were very keen to have them along. Watch our new video about Christmas at Sacrewell on YouTube.